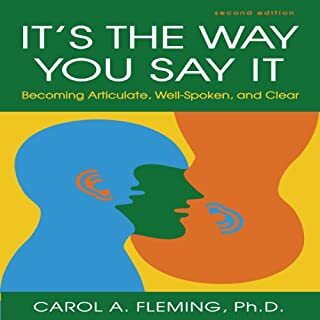 Your success in your professional, financial, and personal lives depends to a great extent on your ability to articulate. 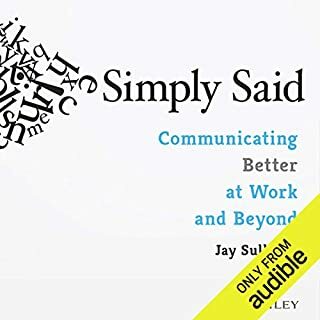 Throughout recorded history, many thinkers have noted the importance of being articulate and the power of words; you'll find a few of their comments in the book. 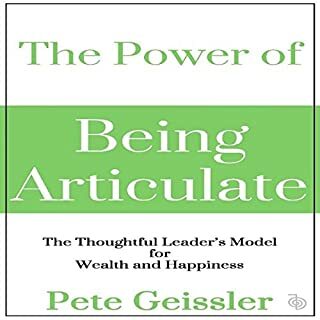 Pete, however, goes a giant step further by connecting articulation to wealth and happiness and to the clear thinking and better decisions that thwart mediocrity. 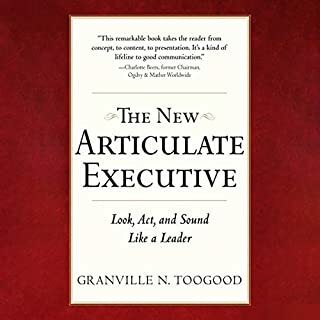 Granville N. Toogood is a top executive communications expert, as well as an established speaker, trainer, and writer. Before starting his own company in 1982, Mr. Toogood was a television reporter and network news producer for NBC and ABC. 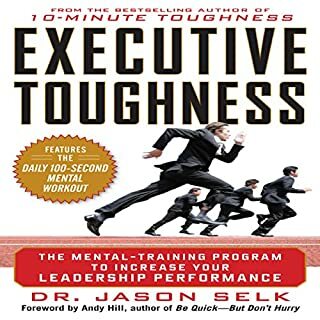 Today he works with a long list of blue-chip clients and has served as a consultant to 38 of the Fortune 50 CEOs, as well as thousands of senior-level executives, elected officials, and diplomats throughout the world. 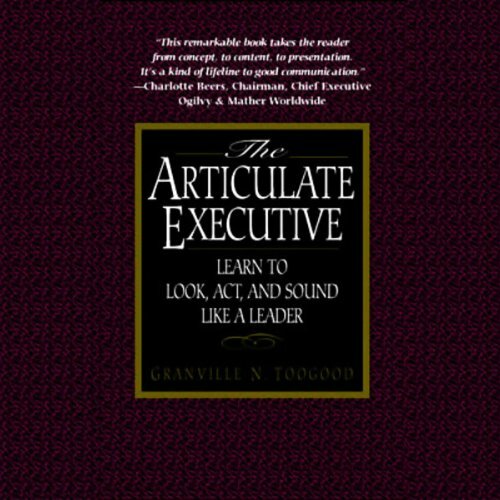 This book is based on his acclaimed corporate workshops in executive communications. There is some very useful information here. Unfortunately, the delivery is a little on the dull side. The author really should have delivered it himself. I'm sure he would have done a better job considering that he is a professional speech coach. Never consult a fat medicine man to start a diet. 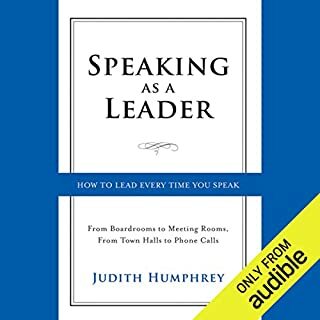 This is one boooooooring book.